As I write this post, I'm at a loss for a title. This comes from a website called Canadian Virtual Hospice. 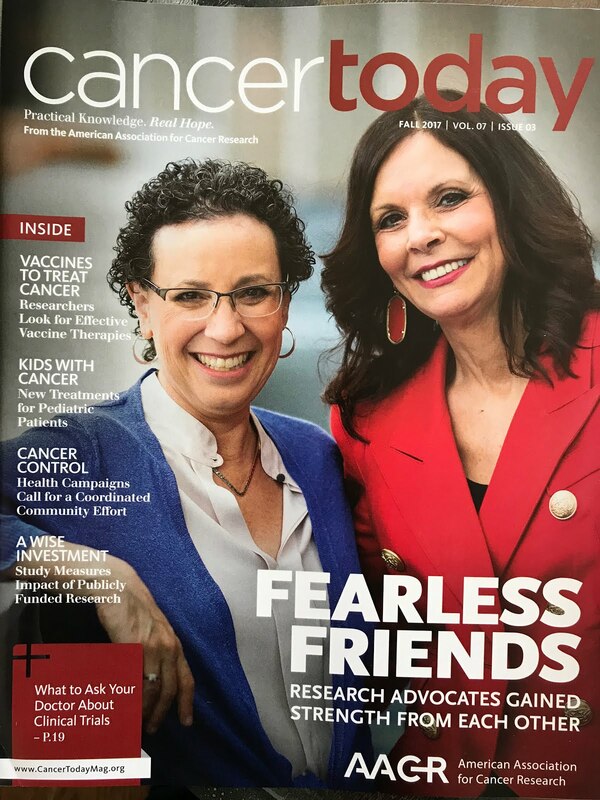 It is a poignant and heart wrenching message from a metastatic inflammatory breast cancer patient. I am going to join the site so I might leave some words of comfort to Suzanne. I have no idea what those words will be, but this is one of those times that "doing nothing" seems wrong. Suzanne in her own words, is "staring the end in the face and living now." I can't imagine what she must be feeling but to know that there are people beyond her computer screen who have read her words and want her to know she is not all alone might afford some small measure of comfort. If you feel you want to leave her a message and do not want to join the site, you can leave a message in the comments on this blog. I will copy and paste them. I don't know Suzanne, and until twelve hours ago, didn't have any knowledge of this website, either. But now I do... and this is a global virtual community. Our paths crossed in cyberspace via a third party. Her words are haunting. 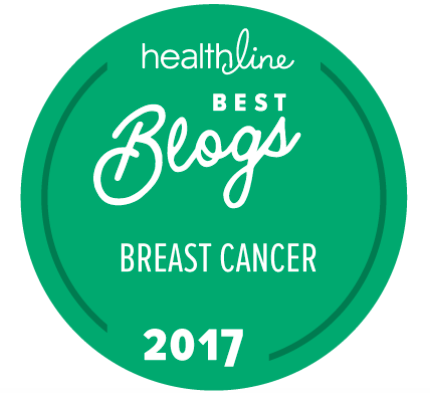 I vowed to give voice to the Stage IV patients by devoting one blog post each week to metastatic breast cancer. This week, it's about being a Fearless Friend. A new friend. Join me? Thank you! Thank you for not only retweeting my tweet, but championing Suzanne's message. Reaching out to her on Virtual Hospice was all that I had hoped for, but you went one significant leap further. With this blog post you have brought wide attention to the community. Thank you. I am the community moderator of www.VirtualHospice.ca. It is my goal to build a safe and welcoming place where people living with advanced disease can talk about their fears openly. It also welcomes those who care for and about people living with advanced disease. Because let's face, life often saves it most difficult questions to the end. Life often saves its most difficult questions to the end. Suzanne's post broke my heart as I can't even imagine living with such a sense of urgency and fear. I hope many will reach out and let her know she's being thought of.... even with a simple, "Thinking of you"
I did poke around the forum last night. It certainly feels safe and welcoming. I'd say you are well on your way to attaining the goal. My deepest gratitude to you and your blog followers for writing to Suzanne. And don't forget for every post there are approximately 100 readers, so your messages are helping many more people as well. Dear Suzanne, I am you and you are me, fighting the same battle, day in and day out. Your right, it never goes away. I have been living with Metastasis Breast Cancer now for almost 3 years. I have learned and it took a while, one day at a time, only live in the present, even if it's a bad day. I found thinking about the future was impossible, and I would roll up in a ball and not function. I now live for the day I am in, whether it is a good day or bad. I have strong faith in God and I know it will be so much better on the other side, but the leaving and the dying while you are living is very hard. One day at a time and enjoy each minute of that day. If you let the dying part overwhelm you, you will lose yourself. I want everyone to know I can do this with my head up, and being strong right up to the end. I am here for you, and these ladies on the blogs have helped me so much, because I have also found someone to listen to me, and I feel like I am not alone anymore. Anne Marie please send this on, I could not log into the hospice site, Thank You, Just hope I can make some what of a difference. This is positively beautiful and I'm going to post it right now. You know YOU are a big part of why I feel so passionately about being the voice for those with MBC. I have tears in my eyes. No one understands like someone who really gets it. This is such a gift. Thank you for your amazing words to Suzanne. Have you seen how the thread keeps growing? Incredible. 3. Post to the Discussion Forums. I echo AnneMarie's comment "No one understands like someone who really gets it." I am a newbie to this whole breast cancer thing. I was diagnosed with stage III in March. I am now half-way through chemo. 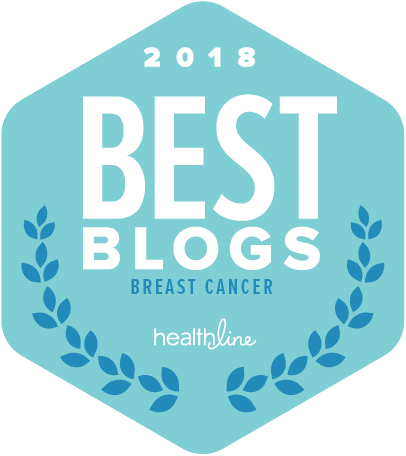 I appreciate the fact that some bloggers are making sure to include and address the needs of women with metastatic breast cancer. For me, it was important to keep in mind the danger of my situation and not distance myself from the reality, when I was first diagnosed. I have found myself wanting to distance myself from these thoughts as a means of improving my odds through "positive-thinking". And it makes me sad for women with metastatic breast cancer. I don't have any words of wisdom and I have NO idea what to say except that I am sending prayers of hope for as many peaceful moments so that Suzanne can experience more joy each and every day. Please feel free to send this on. I am new to the blogging world, posting and leaving messages. Welcome to the blog world, Kirsten and thank you for commenting here. I will copy your message to Suzanne's post. Wouldn't it be great if positive thinking were a way of improving our odds? It may help us live happier lives and therefore, make healthier choices. But, I think its equally important to know we don't always have to be "on." It's okay to have a bad day.... or to feel blue and it's important to understand those bad feelings aren't going to contribute one way or another to the outcome. Halfway through chemo sounds better than "just started chemo" ..... Always helpful to realize we should look back to see how far we've come. Speedy second half and I hope you continue to "see" you again!! Thank you for your words to Suzanne, Kirsten. Wisdom is to know where words of wisdom aren't the wisest. Your message is perfect. Positive thinking can seem to have a double-edged sword. Here is a very interested blog post about this: http://bit.ly/bU1EE7. 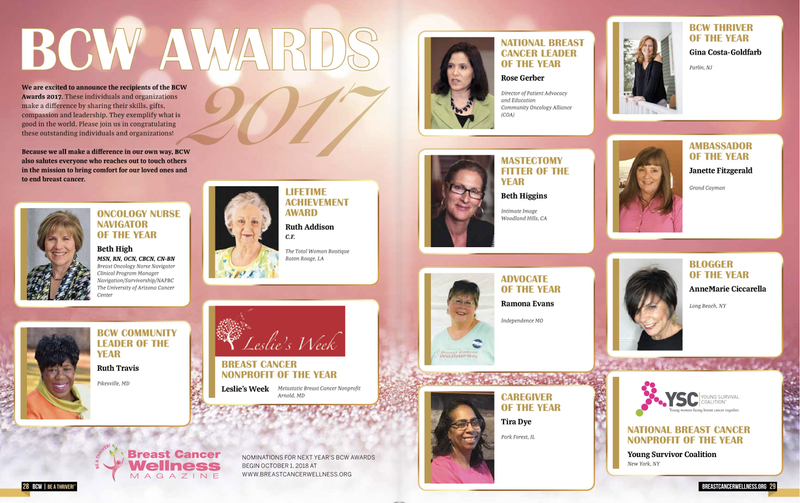 The site is archived, so you can't comment, but the reading is great, especially the comments from women who like you were in treatment for breast cancer at the time it was written. AnneMarie, bless you for starting and sharing this weekly space for all our mets sistahs out there. All I can think to share at this moment is a quote from a woman who struggled every moment she was here. She never fails to inspire me. Thank you for these beautiful words which I did post for Suzanne. I am grateful and thankful to call you my friend. MUCH love for reaching out!